With over 20 years of extensive experience in healthcare innovation, entrepreneurship, and startup venture coaching, Professor Burcham is a lynchpin in Vanderbilt’s and Nashville’s startup communities. Michael was named a Champion of Change by the White House in 2012, recognized by the Clinton Global Initaitive for Entrepreneuership, and named to countless watch lists, including 7 appearances in the “Who’s Who Among Rising Young Americans.” He has earned faculty of the year honors from Owen, and was voted “Most Inspirational Faculty” at Belmont University’s Massey Graduate School of Business from 2000 to 2002. Michael has served as an advisor for several companies, medical systems, and government initiatives, including Blue Cross Blue Shield, Georgia Pacific, HCA, and a 2002 US Health Care Trade Mission to the European Union. Under Michael’s leadership, The Nashville Entreprenuership Center has trained over 500 startup entrepreneurs and launched 42 companies, raising over $15 million in seed and angel capital. At Owen, Michael’s class “Launching the Venture” has served as a proving ground for dozens of Vanderbilt entreprenuers seeking to develop, refine, and launch their business concepts. 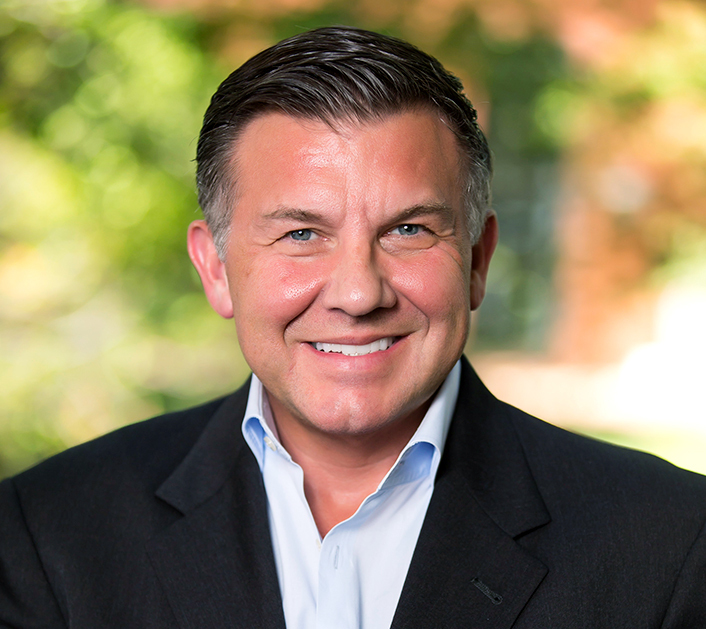 Michael is the President and CEO of the Nashville Entrepreneuership Center. From 2001 to 2007, Michael served as President of ParadigmHealth, an integrator of care and disease management services for health plans and employers which has managed over 100,000 individuals nationwide since its inception. Prior to joining ParadigmHealth, Michael was President of Theraphysics, a venture-backed specialty rehabilitation firm he founded in 1992. He also served HCA as the Vice President of Managed Care from 1988-1992. He sits on the boards of 7 companies operating the healthcare and education industries. Michael teaches Health Innovation and Launching the Venture for MBA and Executive MBA students.